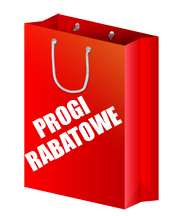 EK Water Blocks EK-Cable Y-Splitter 2-Fan PWM (10cm) :: ..:: Angela.pl ::..
EK-Cable Y-Splitter 2-Fan PWM is a simple adapter used to hook two DC or PWM fans to one motherboard 4-pin PWM or 3-pin DC FAN connector. 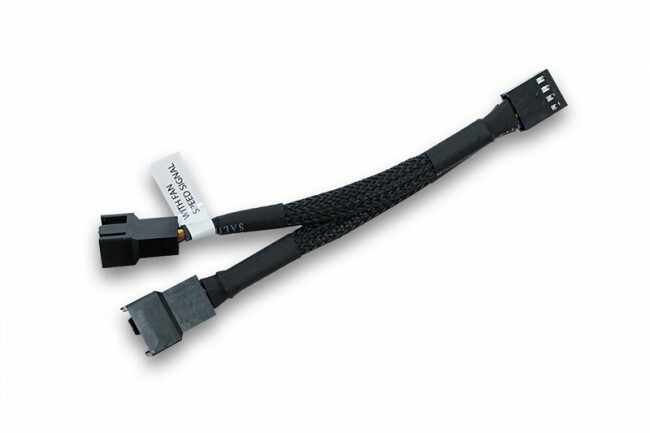 Please note RPM sensing will only work for one fan when using this cable. 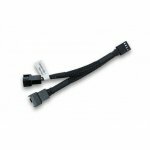 - Compatible with 3-pin DC fans and fan connectors. EK-Cable PWM Fan Extension is a simple extension cable for 3- or 4-pin PWM fan connector with tacho signal, approximately 30cm in lenght.